HOW TO SETUP A FALL PROTECTION RESCUE PLAN? A situation where there are none and temporary solutions are being used. Both situations require different solutions. 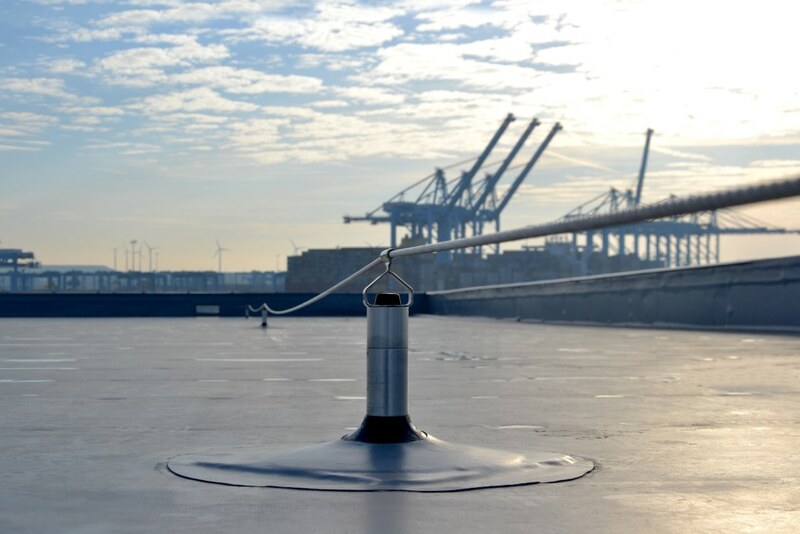 If there are fall protection solutions installed at the site, the rescue plan needs to be adapted to the current situations. It could be more ideal when there are no fall protection solutions on site. Instead of fall arrest, the possibility of installing fall restraint systems or collective protection can then be evaluated, minimizing the risk of a fall. What to include in a fall protection rescue plan? 1. Who will perform the rescue? Think about internal (trained Emergency Response Officers) and external resources. Talk to your local rescue providers to evaluate the possibilities. 2. What are the exposure points, where rescues might be necessary? Create a risk assessment or fall hazard survey, to determine at which locations rescue could be necessary. 3. What equipment is needed? 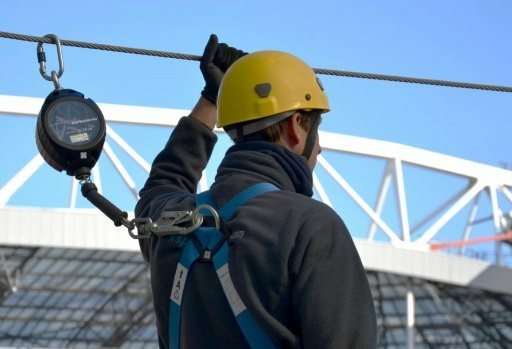 What types of fall arrest systems are used? What equipment might be needed to rescue a worker who has fallen? 4. 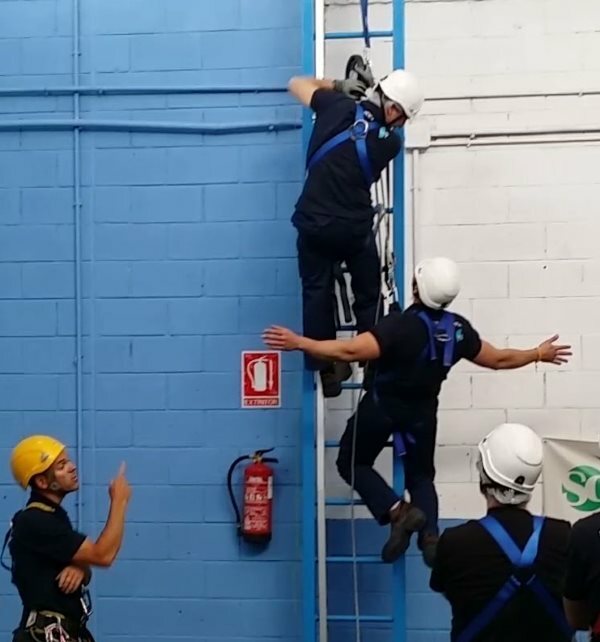 How to perform a rescue here? What methods to use to get a fall victim to the ground safely? If you have an answer to all of the questions, the pre-work is done and the rescue procedures for the rescue plan can be written. When all the research, risk assessments and other pre-work has been done, rescue procedures need to be created for each fall protection system. This information needs to be transferred to the workers involved to prepare them on how to execute a rescue when necessary. Rescue procedures need to be reviewed prior to every system use. What could have prevented the fall? What elements of the rescue operation could be improved? Did the fall protection rescue plan fall into place or were there things that could be improved? 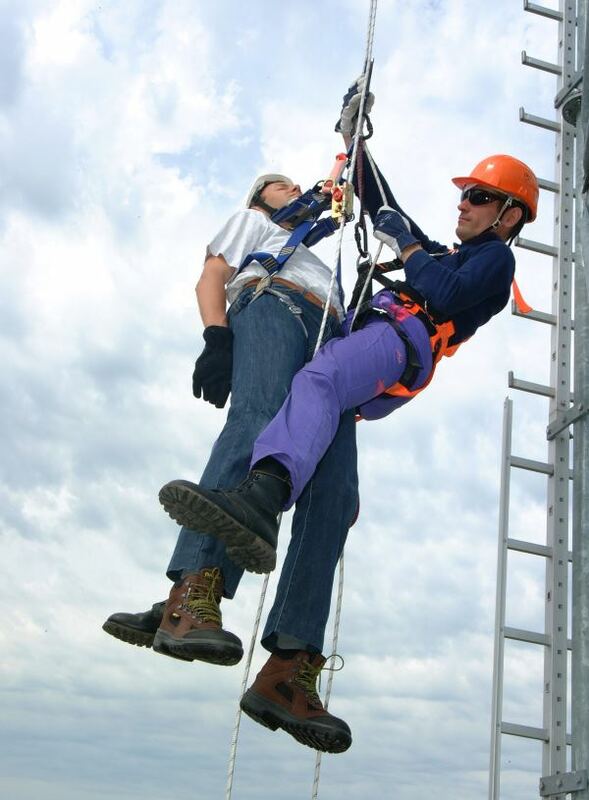 If you want more information about a fall protection or rescue plan, please contact us!